The University of Texas employs a so-called “Top Ten Percent Plan”, wherein the school automatically admits students from each of the state’s high schools who score within the top ten percent of their graduating class. The remainder of available slots are filled through a holistic review process that includes race as one of several characteristics used to assess applicants. Fisher — whose high school grades were insufficient to yield her automatic acceptance to the University of Texas — contends that she was rejected under holistic review because she is White and therefore that the University of Texas violated her 14th Amendment rights. However, independent review of her application and the characteristics of other applicants in 2008 demonstrate that Fisher’s application package was weak in comparison to others in her year, and that her rejection likely had nothing to do with the colour of her skin. 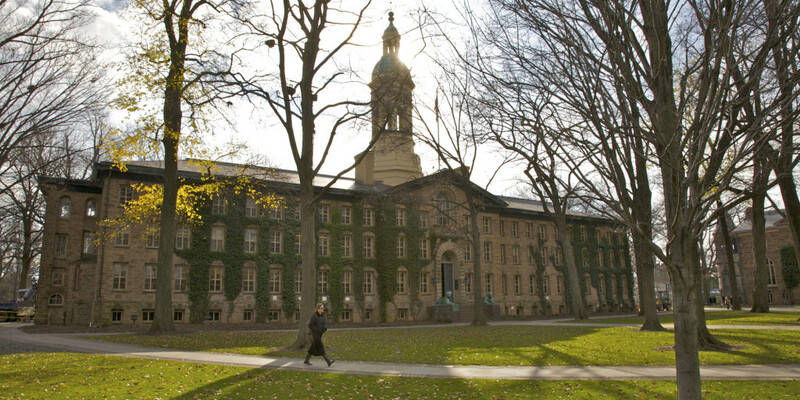 The US Department of Education’s Office for Civil Rights has concluded an investigation into admissions practices at Princeton University. The Office reports that it has found no evidence that the school discriminates against Asian American applicants. The investigation was initiated by a complaint filed in 2006 by an Asian American applicant who contends that he was rejected from the school on the basis of his race. 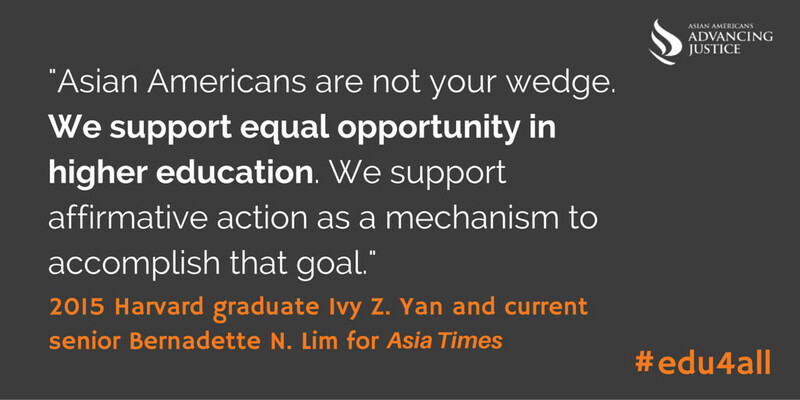 Jian Li asserted in 2006 that Princeton holds Asian American applicants “to a higher standard” than other applicants.